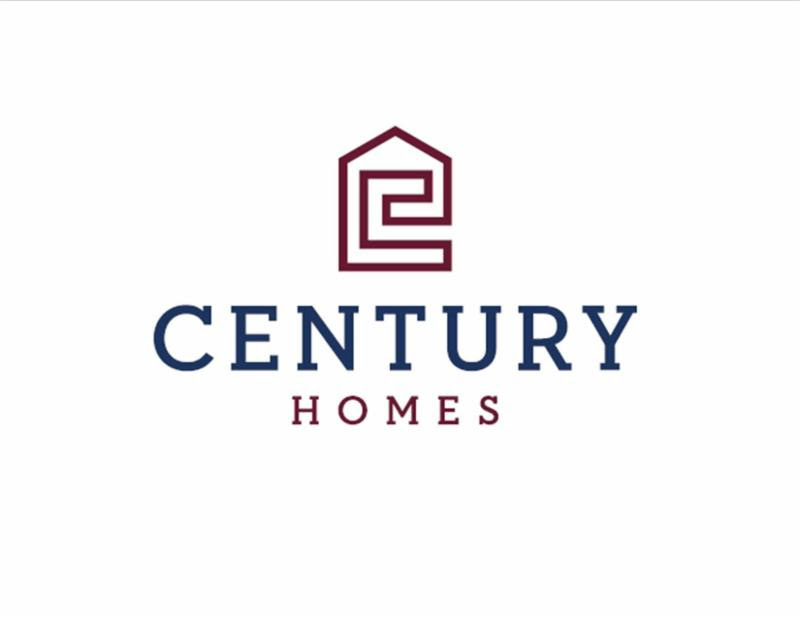 Hire Diamela Atencio as Buyer's Agent 407.729.9421 to schedule a viewing appointment for you and your clients before these opportunities are gone! 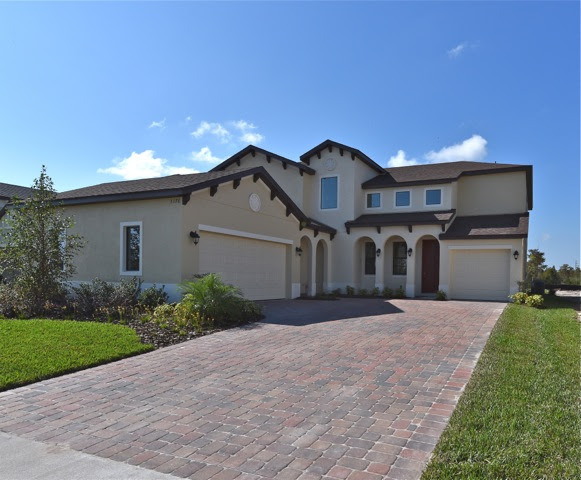 The Palermo is an open 4 bedroom, 3.5 bath home with a 2 story family room and a gorgeous kitchen. The home has a conveniently located first floor guest suite , 3 car garage and an enormous covered lanai. Truly a MUST SEE! 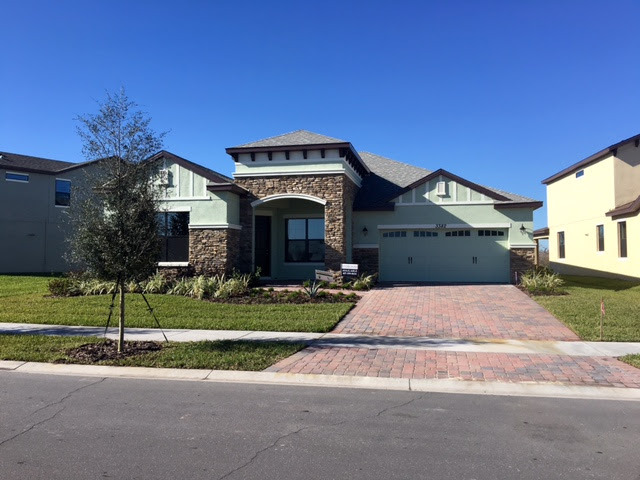 The Florence is a 2,223 square foot, 4 bedroom, 3 bath one story floorplan that has a casual atmosphere and homey feel complete with formal living and dining areas and great room! 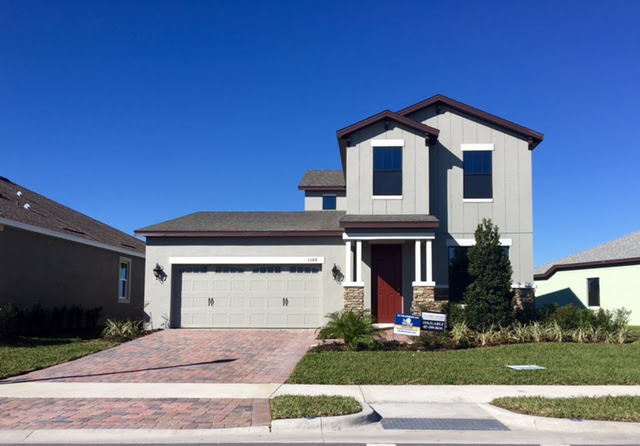 The Palencia is a 4 bedroom, 2.5 bath that offers a great kitchen overlooking a nook and spacious 2 story family room. The master bedroom is located on the first floor and the second story is appointed with a loft and tech center.